According to organisers of several anti-police brutality organisations, the number of people supporting change in the way police forces deal with their citizenry has doubled practically overnight. 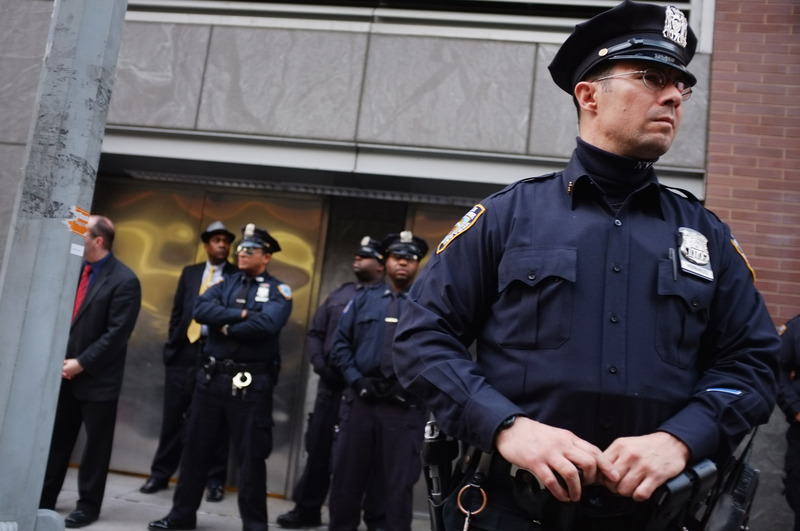 The sudden expansion in calls for change began after the NYPD introduce a new clickable heart shaped icon on their website to indicate whether a browser “liked” the item. Matthew Farthing is the Police Reporter for the (un)Australian. He has recently been documenting the ‘Ferguson Effect’, a recent trend where police officers are afraid to do their job for fear that they’ll be caught not doing their job.